Ms. Morgan is an Interfaith Minister and Counselor, Apprentice Midwife, Family Life Coach, Doula and Hypnotherapist. She is the founder of Nia Center for birth and family life. She is a birth and postpartum caregiver and childbirth and parenting educator, and is this year celebrating 37 years as a birth worker and trainer. She is the mother of 5 grown sons and the grandmother of three, and so, she has firsthand experience of the joys and challenges of parenting! She is the director of Nia: A family life practice, as well as Birth Professionals of the Bay Area and her private practice has offered counseling and healing sessions as well as workshops, seminars and retreats for individuals, couples, and families since 1991. She is an apprentice of Midwives Judy Luce CMP LM and Laura Perez CPM LM, and is a student in the midwifery program of the American College of Midwifery. Samsarah is the Director of Shiphrah’s Circle Community Doula Program a comprehensive and full spectrum Doula support and parenting education program, which provides these services for low income and working class families. Samsarah has been a trainer of birthworkers for over 20 years through her own organization, beginning Spring of 2016 she will offer doula certification via SMC Consultants, formally ICTC, the International Center for Traditional Childbirth) as well as other opportunities for the mentorship, education and training of birth and postpartum professionals. She is a contributing writer for several on line magazines, including Weigh loss solutions 360 magazine, Every Little Thing, Birth babies and Beyond , and Occupy Oakland Media Collective. Her book, “The Children’s Village. Tales of an Urban Nana.”, was published July 22, 2015 . Her books, Birth: A Black Woman’s Survival Guide is expected in the Spring of 2017 and “The Birth Plan” is expected December of 2016. She is member of the board for the Sacred Birth Angels Foundation, as well as the Founding Member of The Oakland Better Birth Foundation, and The Decolonize (Occupy) Pregnancy Birth and Parenting Caucus of Occupy Oakland, She serves also as board member of KPFA Community Radio Listener Service Board. 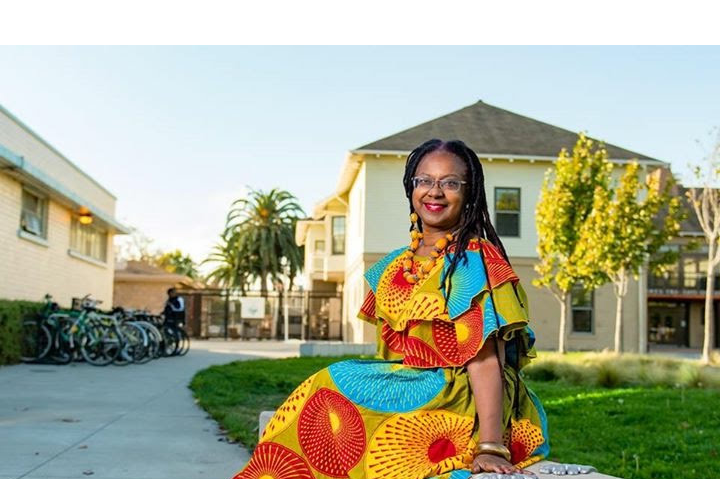 She is an advisory board member of The California Adolescent Health Collaborative and Brighter Beginnings study: Breastfeeding to Reduce Breast Cancer: Among Young Mothers in Diverse Communities Research Project.